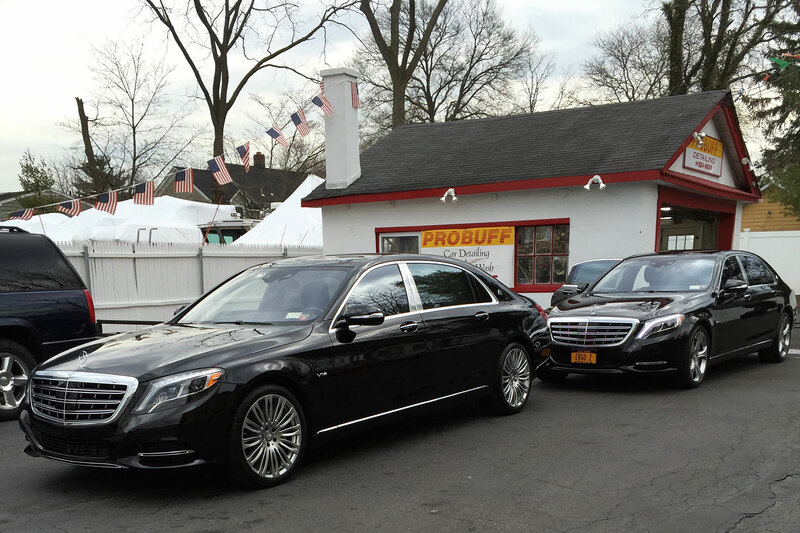 Probuff Auto Detailing & Hand Car Wash is the best place to bring your vehicle for all of your cleaning and detailing needs. We are an experienced and established full-service detail shop that has been in business for over 30 years. 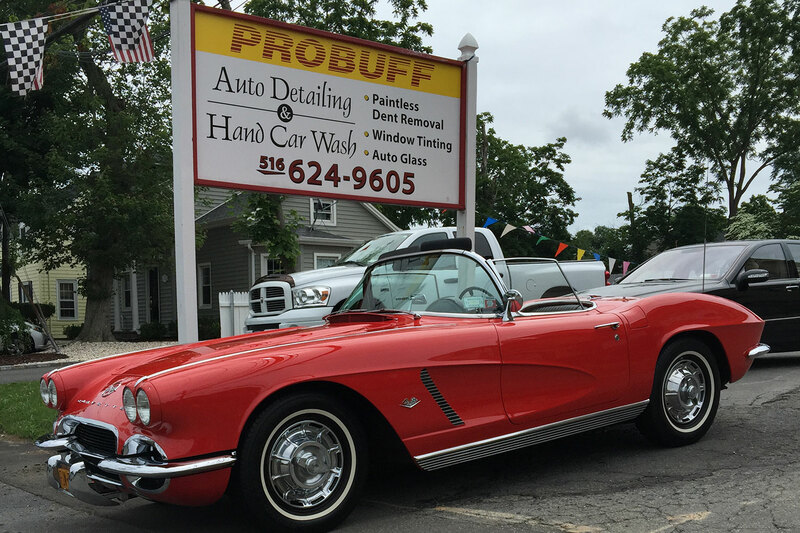 Originally established in the late 1980’s, Probuff has been providing reliable and meticulous detailing, car washing and cleaning services to our customers for over three decades. We have established a trusted reputation and customers return again and again because of the quality services we provide and the reasonable rates that we offer. We are fully insured and take meticulous care of your vehicle; we thoroughly pay attention to every detail so your car will shine – inside and out. We are the preferred auto detailing specialists because we never cut corners and concentrate on every aspect of your vehicle, ensuring that you will be completely satisfied every time. Our goal is to maintain the beauty of your vehicle and exceed your expectations. Trust your car to Probuff Auto Detailing & Hand Car Wash for all your detailing needs; we offer reasonable, reliable and meticulous service to all of our customers – every time! Trust the experts! Get in touch with Probuff Auto Detailing today!